COM_PKG2 is a buffered serial port I/O package. ASM source included. of the IP/TCP package over a serial line without doing busy wait I/O. 9 users at one time on a standard PC without this sort of serial I/O package. we use in support of info-ibmpc. 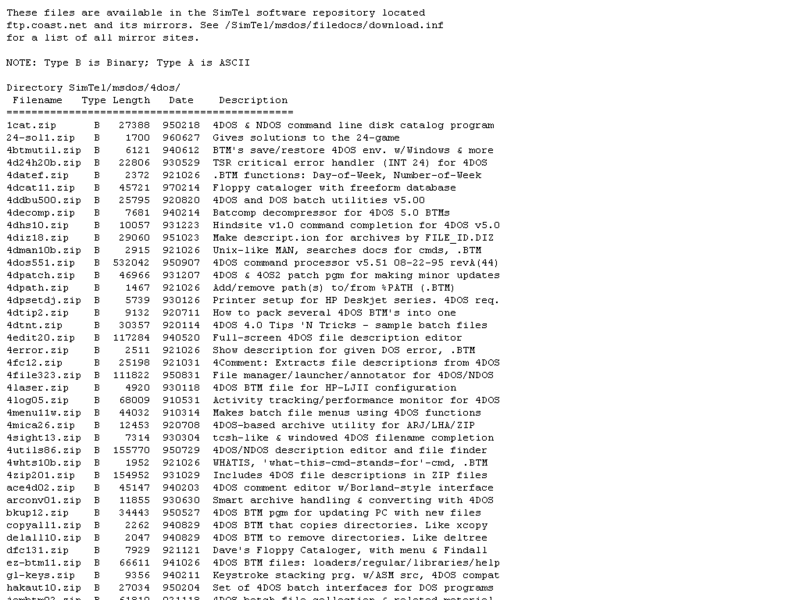 COM_PKG2.ASM is one of the most popular programs in the info-ibmpc library. in order for some of the newer readers of the digest.